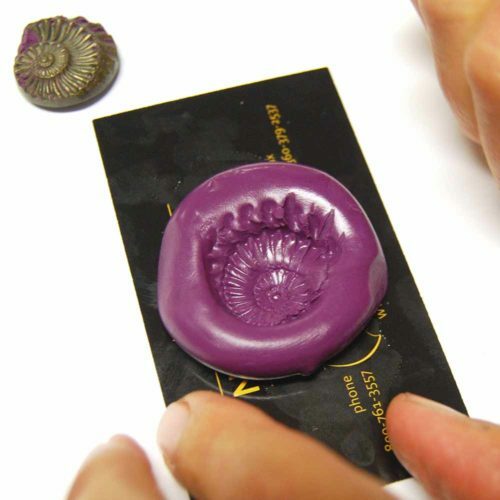 You are here: Buy & Try Sculpted Resin Starts Today! ← Nunn Design is Now on Instagram! Follow Us! 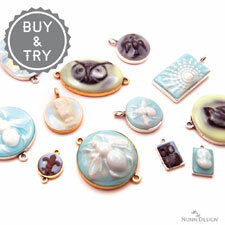 Buy & Try Sculpted Resin Starts Today! 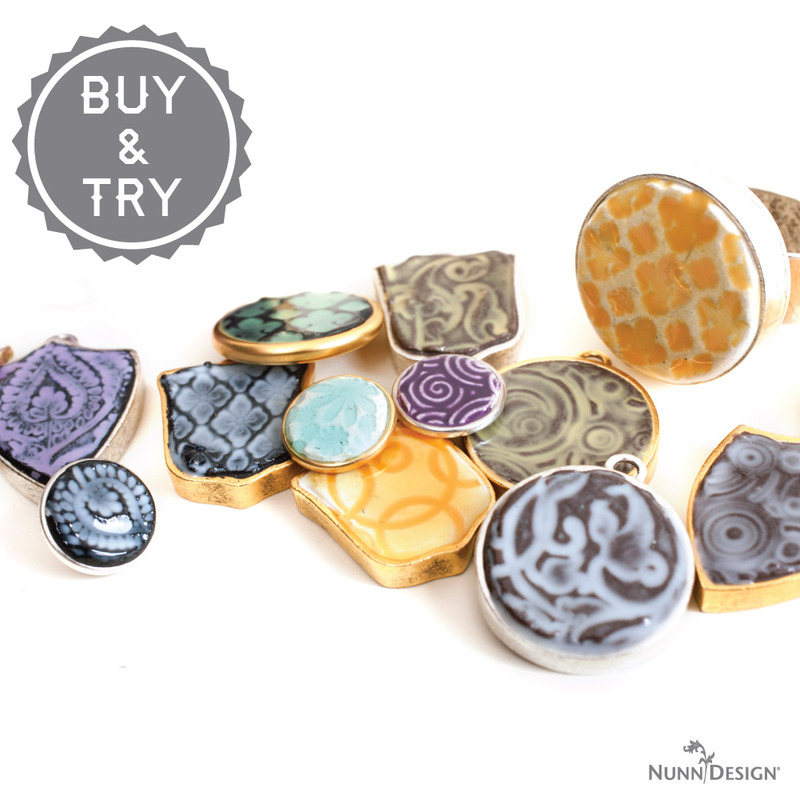 Today we launched our newest Buy & Try Program; Sculpted Resin. This Buy & Try will be available June 23rd-July 3rd, 2016. 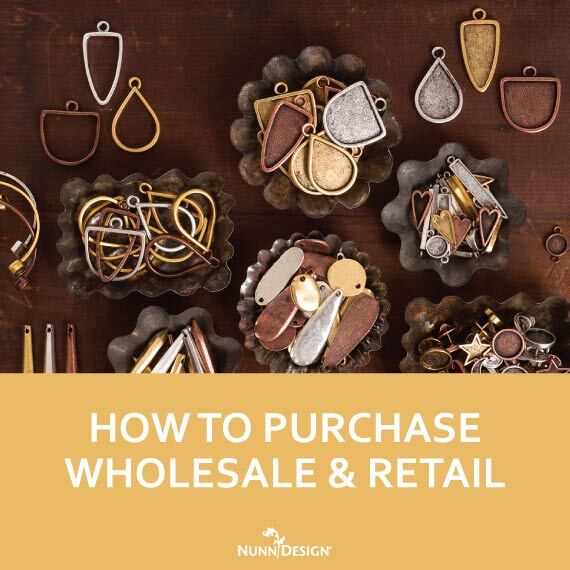 Nunn Design Buy & Try Programs inspire our customers to try something new by offering tutorials and the products that you will need to create at a discounted price. Here are some of the pieces that I created with this technique. 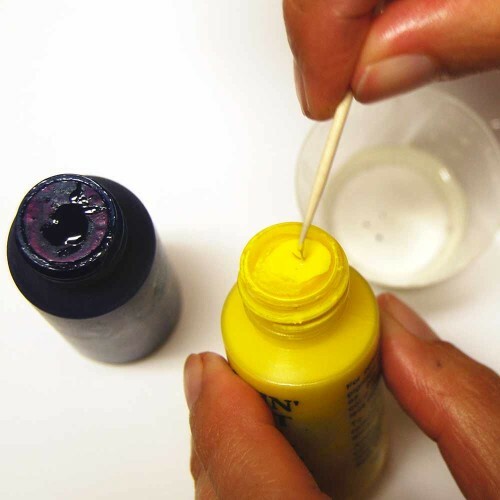 Here is a quick visual overview of how to do this technique. Read the full tutorial posted on our blog from June 21st, 2016. Isn’t this just the bomb! No clean up! No sanding! Just BOOM! 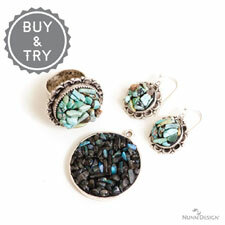 Be inspired and purchase just the items needed to explore the technique we are featuring. 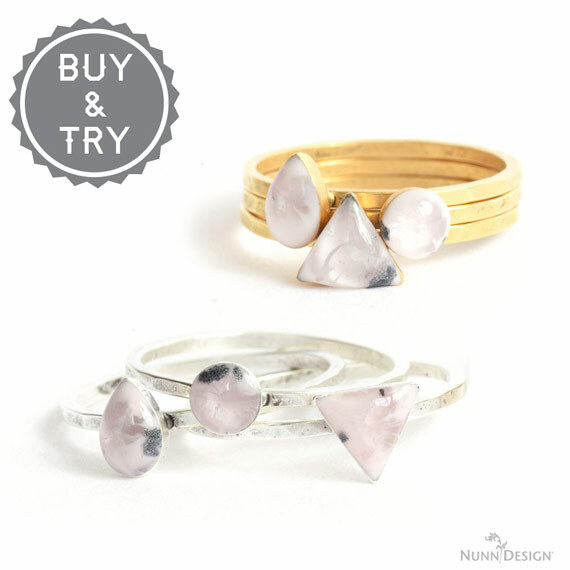 “Buy & Try” offers might contain items that we don’t typically have in stock, yet you will be able to purchase at wholesale prices. 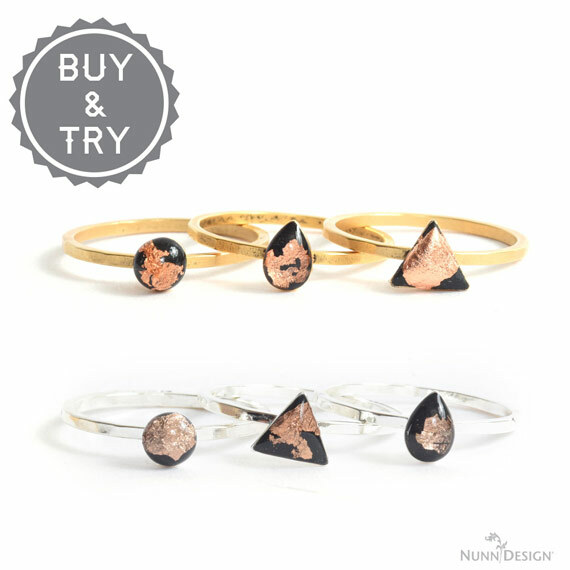 Minimum quantities for “Buy & Try” items are waived, allowing you to receive the lowest tiered price possible. 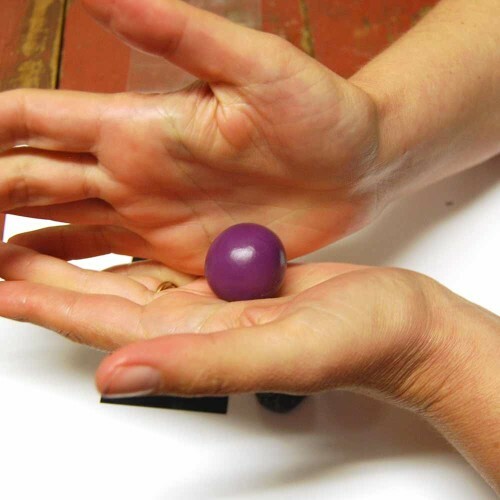 No need to purchase a minimum order of $100.00 on “Buy & Try” items. 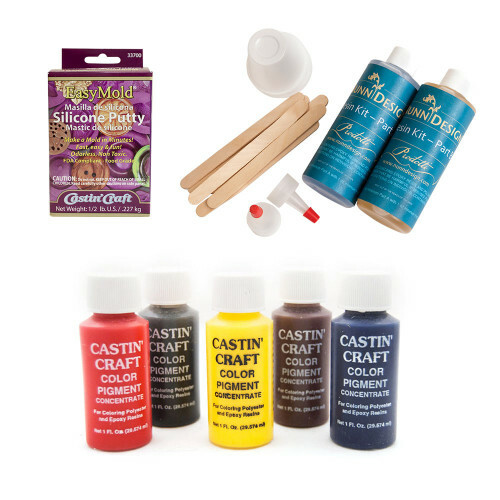 You can add these items to your cart and check out with just the items you will need for a day of creating! 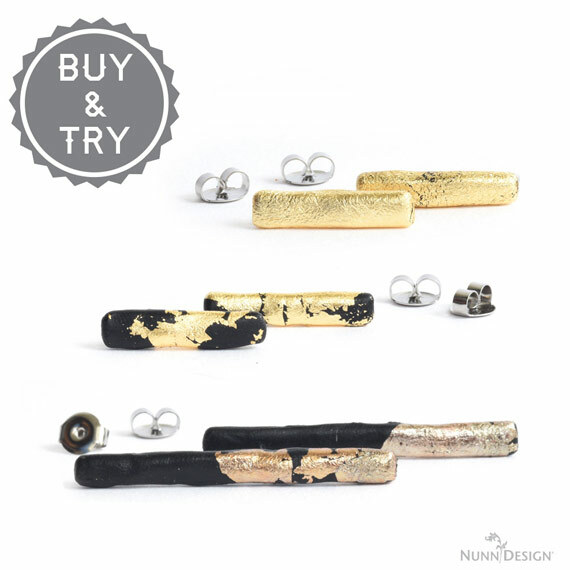 Purchase the “Buy & Try” products either a la-carte, or in a combo pack. 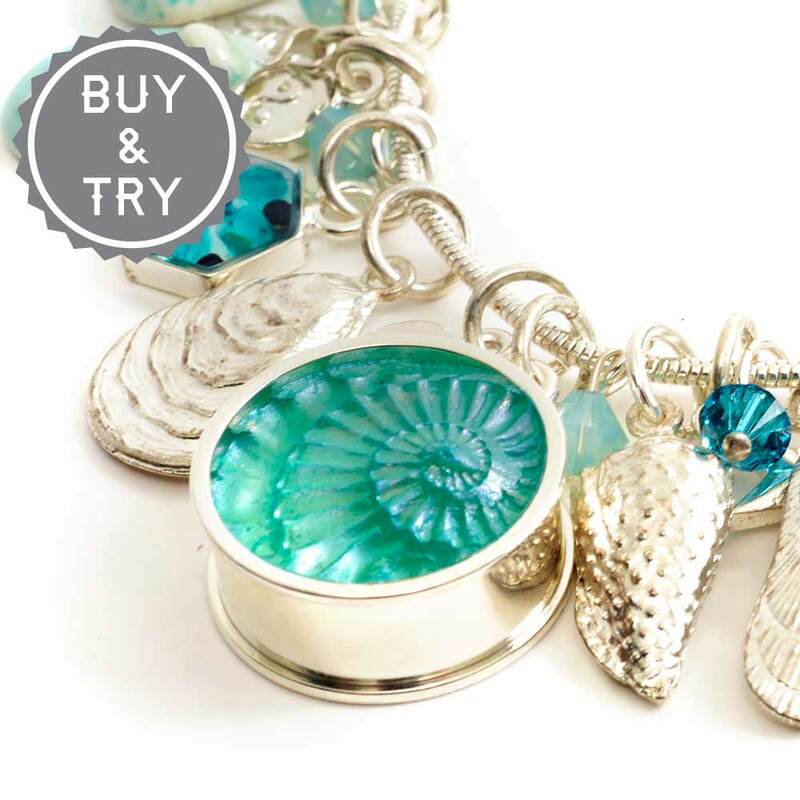 Combo packs on findings allows you to save an additional 10% off the wholesale price! 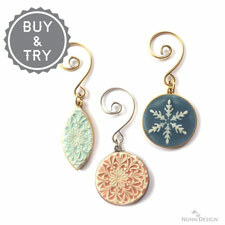 “Buy & Try” items are a limited time offer. 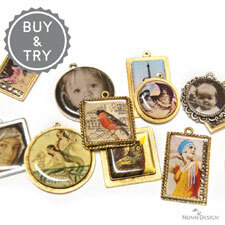 For this Buy & Try Sculpted Resin, we are featuring our newest Open Bezel Channel Deep Large Circles, our Open Frame Circles and Open Frame Squares. 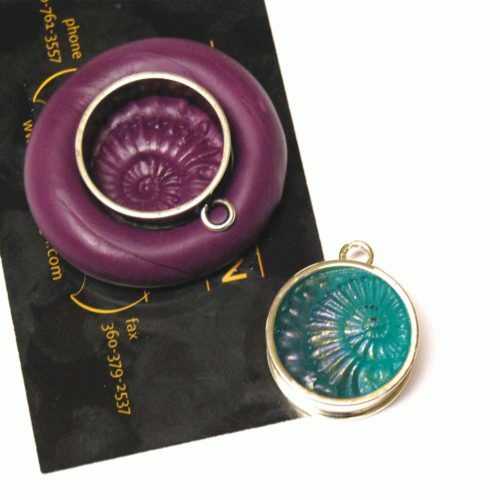 All three of these bezels are ideal for this technique! Important Information! 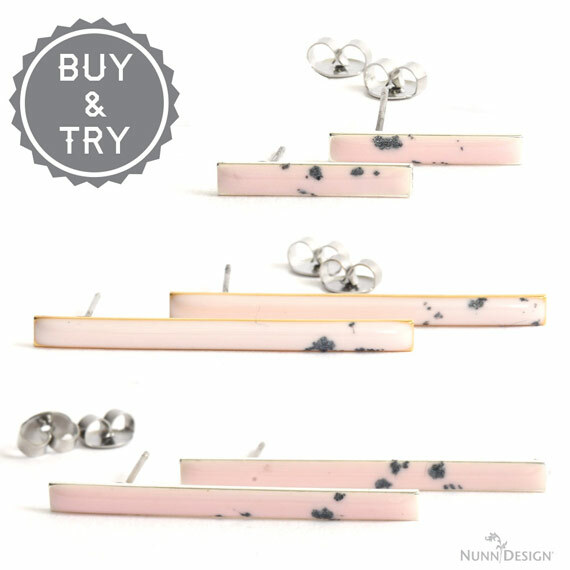 This technique is ideal for the Nunn Design Open Bezel Deep Channels and the Open Frame Pendants in our product line. 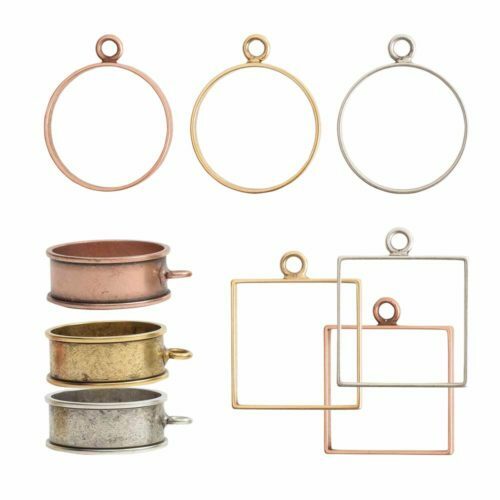 Because these bezel pieces are machined from brass and then plated, there are no irregular edges. 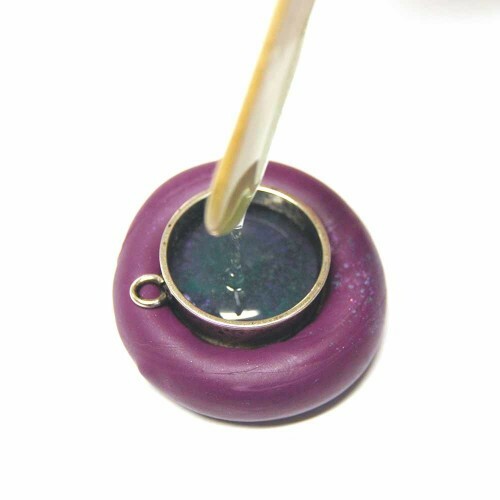 Cast bezels do work, but the resin can seep out from underneath the rim of the bezel while it is in the mold. This causes additional clean up, but does look great! 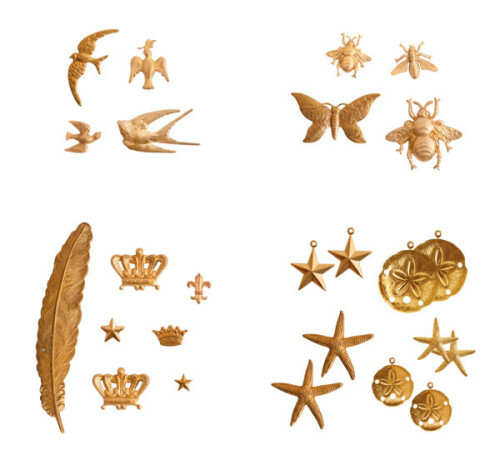 Create your own mold using any of these great brass stamping combo packs. 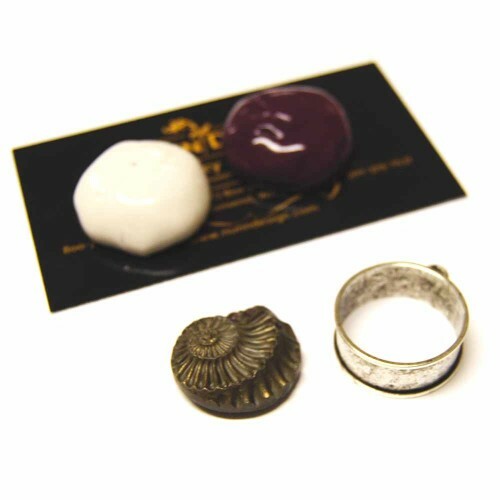 Typically we offer our brass stampings in packs of 10, so this offer is ideal for making molds. 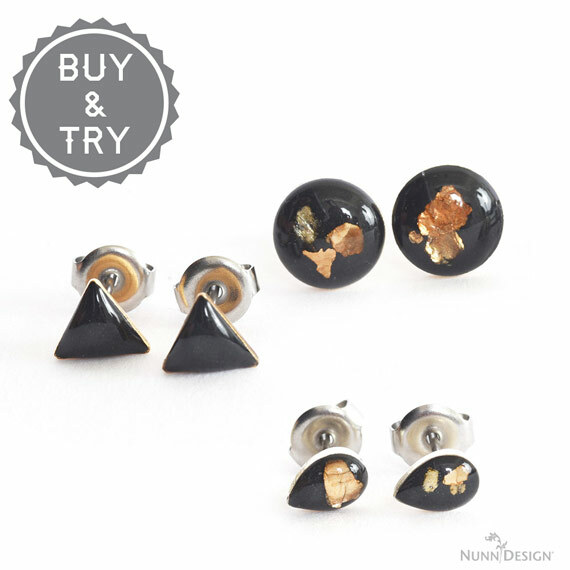 Here you will find all of the technique parts to create this Buy & Try. 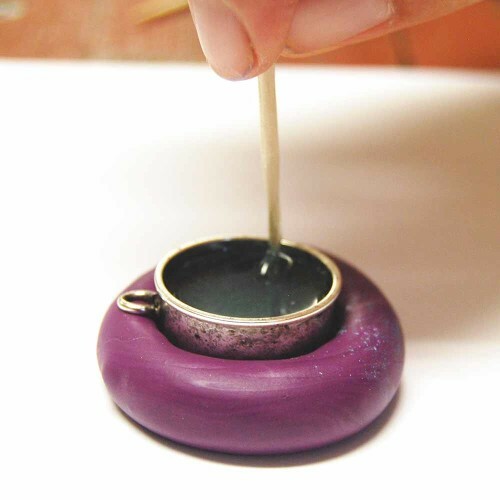 Explore this technique in our Buy & Try Sculpted Resin Program!